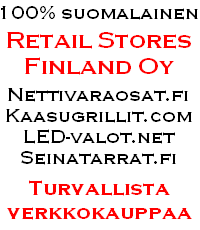 RAJOITETTU ERÄ laadukkaita aurinkopaneelisäätimiä nyt huippuedullisesti. 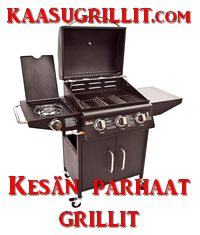 Ostamalla tuotteen laskulla tai osamaksulla, maksat vasta tuotteen saatuasi! 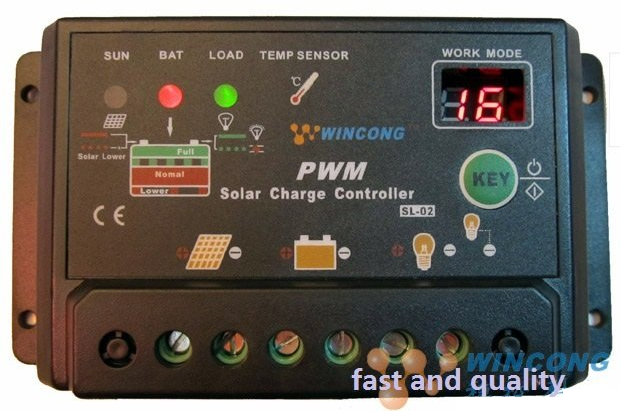 MCU and professional software are used as the control center to fulfill intelligent system control, along with PWM high efficiency charging way. Boost, recovery and float charging auto work for battery long-life and with temperature compensation. It has high accuracy over discharging control by the discharging rate, over-discharging control voltage modified by the battery discharging rate curve. 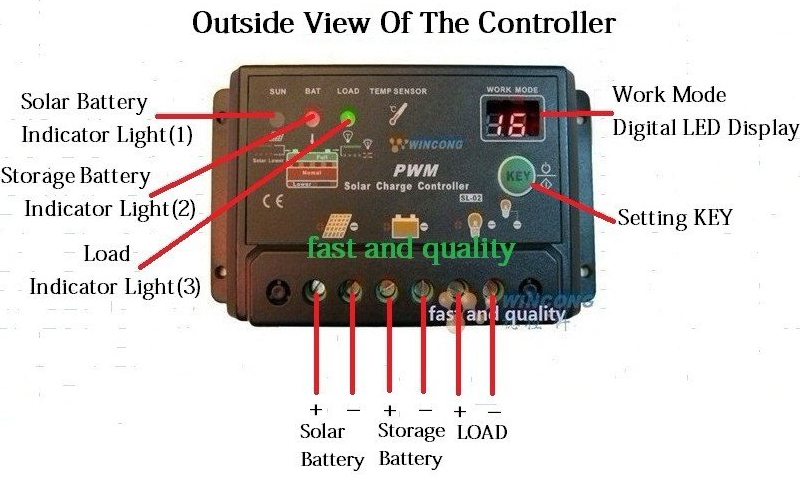 Our controller has the function of self protection from overload, outside and inside short circuit, reverse connection, thunder and lightning, PV panel reverse current, over charging and discharging etc. During the short circuit and overload protection, no any component will be damaged and need change, including fuse. 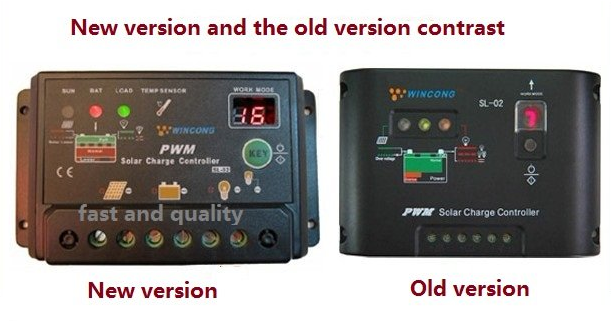 The LED will indicate the working state of the system in charging, overcharging power full, power low, over-discharging, over load, out short circuit, load on/off and etc. Our products meet the industrial production standard with wide temperature running area -35degrees C to +55degrees C.